Nawafir Travel & Tours is a leading destination management company for Iran, Jordan, Oman, Dubai, Lebanon and Syria. Nawafir Tours is specializing in guided cultural and pilgrimage tours for groups and individuals, 4×4 jeep tours, camping and desert tours, eco lodging and eco tours, hiking and biking tours, theme travel and incentive, cruise handling, conferences and seminars, daily excursions and car rental. Founded in 1993, Nawafir Travel & Tours is one of the finest and fastest-growing travel agencies in the Middle East. Recognizing that a satisfied traveler is our best source of new business, we are dedicated-more than any other agency to providing personal attention to each and every client, from the moment they arrive to the moment they depart. With Nawafir, you can guarantee that every traveler will return home satisfied! Through building an extensive network of partner offices throughout the Middle East, our goal is to become the premier tour operator for the region. 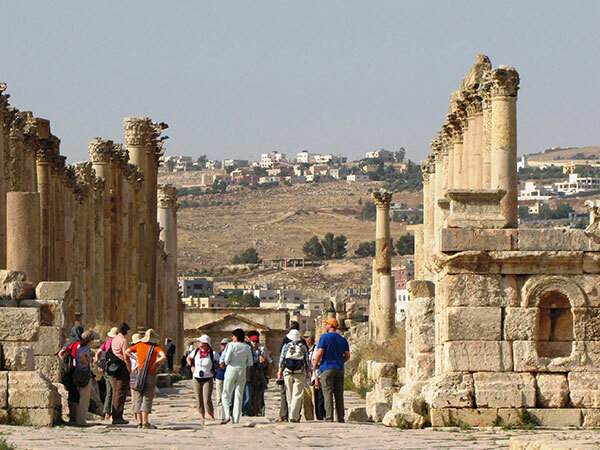 Make Nawafir your first stop for Middle Eastern travel destinations- Jordan, Lebanon, Syria and Iran. If you do not have a clear idea about your own travel itinerary, let Nawafir guide you. We offer a wide range of standard tours that can be adapted to meet your requirements. For clients with specific desires, our energetic staff is ready with an array of creative options, including incentive tours, study tours, and more. Not only are our tours tailored to your needs, our staff are too! The Nawafir team is composed of motivated individuals from around the world, who are both versed in the Arabic language and culture, and sensitive to our clients` cultural and linguistic needs. We are available 24 hours a day, 7 days a week, to answer any questions or make any required changes. At Nawafir we understand that a guide can make or break a tour. That’s why we are very selective: we only choose guides who are fluent in our clients’ native language, who have a deep knowledge of the culture, history, and major sites of interest, and most importantly who are friendly. We realise when travelers come to the Middle East and Persia, they are looking for accommodations and dining experiences that can’t be found in their home countries. 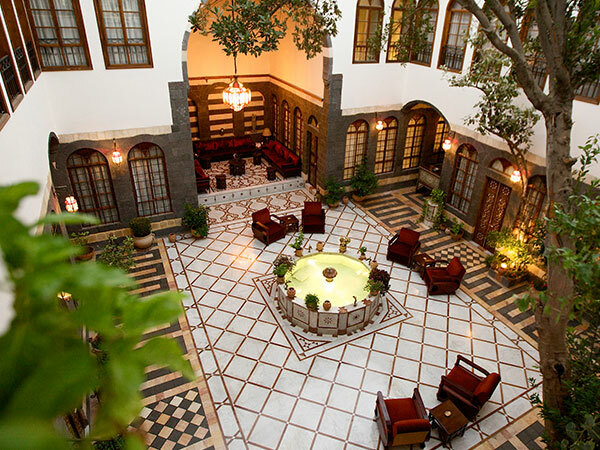 At Nawafir, our travelers stay in hotels with special oriental charm, and sample delicious Middle Eastern and Persian cuisine in an authentic setting. 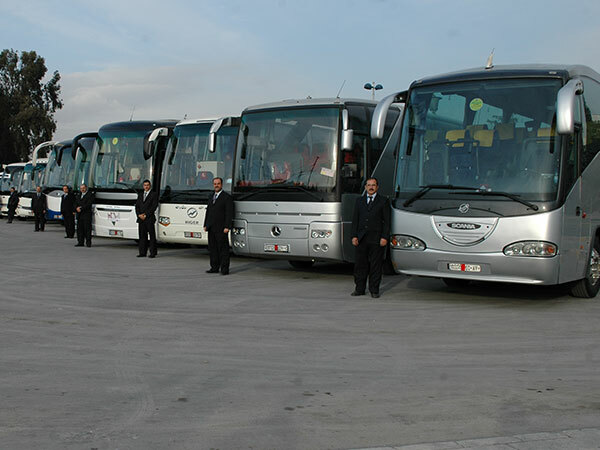 Nawafir Travel & Tours offers many different means of transportation to discover the wonders of Jordan, Iran, Lebanon. 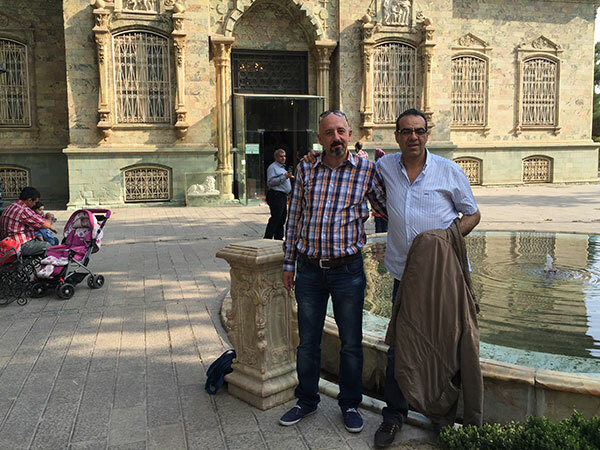 – Trains in Iran, Turkey and Jordan.